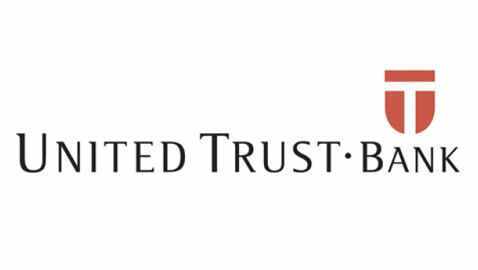 United Trust Bank has cut the interest rates for its bridging products with rates now starting from 0.69% per month. The 0.69% per month rate is for first charge loans secured on residential property with a loan to value of up to 40%. In 50% to 60% LTV range rates have been reduced to 0.75% and 0.80% respectively. Rates have also been reduced for LTVs up to 70%. Alan Margolis, head of bridging at United Trust Bank, said: “I’m pleased to be revealing these new, lower interest rates for our short term secured loans. “The bridging market has undergone a period of significant growth in the last few years and this move underlines our commitment to brokers and their clients and sends a clear message that we have funds available, that we want to do deals and that we intend to increase our market share further. “Over the last few years we have witnessed the maturing of bridging finance to become a much more recognised and versatile means of capital raising, with applications stretching far beyond the classic bridge. 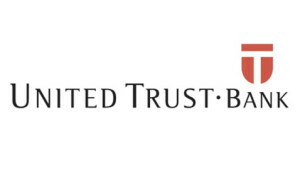 “Lenders such as United Trust Bank have worked hard to increase professionalism within the industry and improve the image of bridging finance so that brokers can have confidence when recommending it to their clients. UTB’s new lower rates allow Vision Finance to offer bridging loans to more clients in more instances. Please speak to one of our experts on 0207 206 2500 to find out how your clients can benefit from the various solutions bridging finance provides.